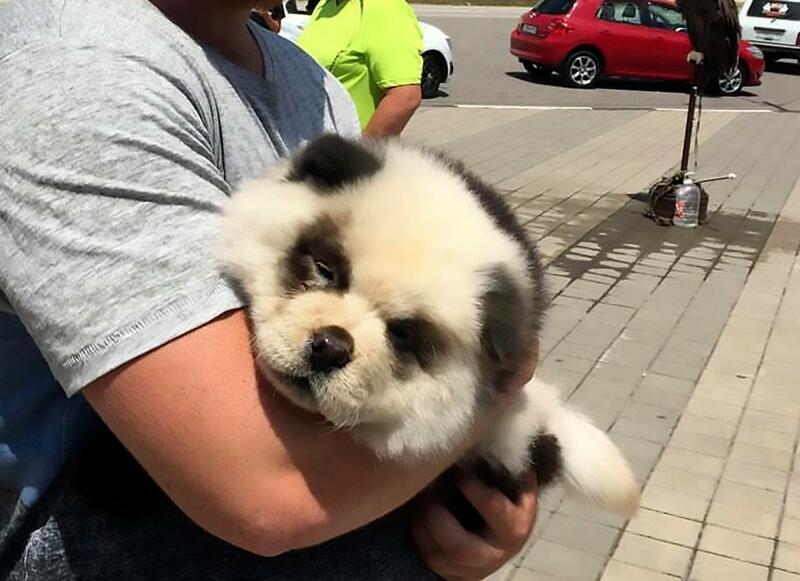 A man is currently under police investigation in Russia after it was revealed that the ‘baby panda’ he charged people to hold was actually a dyed dog. 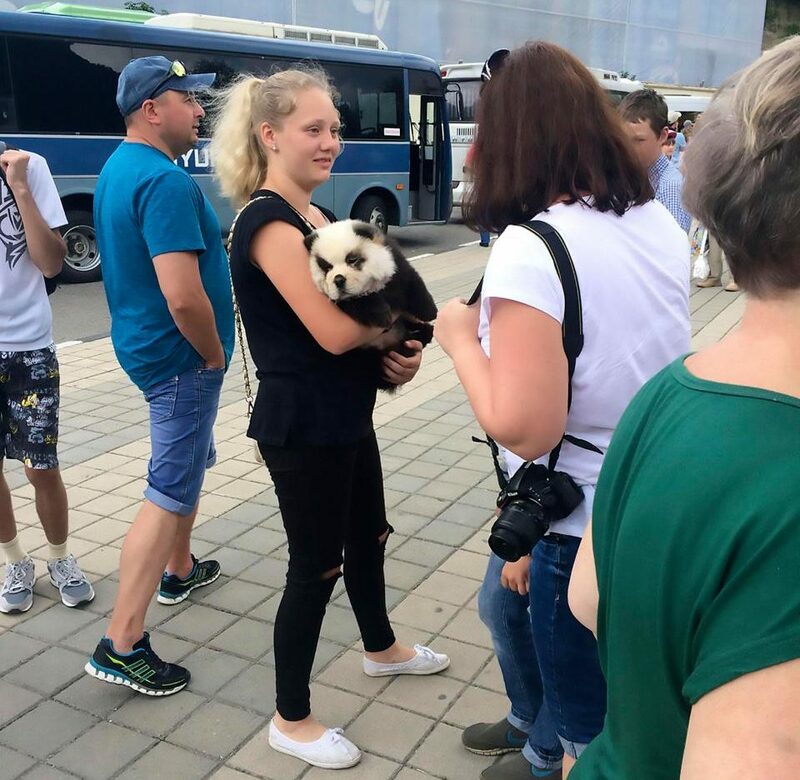 Police were called to Sochi, Russia after calls were made by shocked locals who had noticed that a man was offering tourists the opportunity to hold a panda cub. When officers arrived they discovered that the ‘panda’ was in fact a Chow Chow dog which had been expertly dyed with panda markings. Witnesses have said that the scammer forced the animal to work in extreme conditions such as 40C heat. The unnamed man is also claimed to have a ‘lion cub’ and kite bird that he also rents out for photos. Russian prosecutors have confirmed that they are investigating these claims and will press charges if the man is found to have illegally obtained wild animals. The giant panda is native to south-central China and is recognised to be a ‘vulnerable’ species. You have got to question then the intelligence of those who paid to have a photo with the dog in disguise. I would even place a bet that the ‘lion cub’ is just another Chow Chow dog with a fancy haircut.